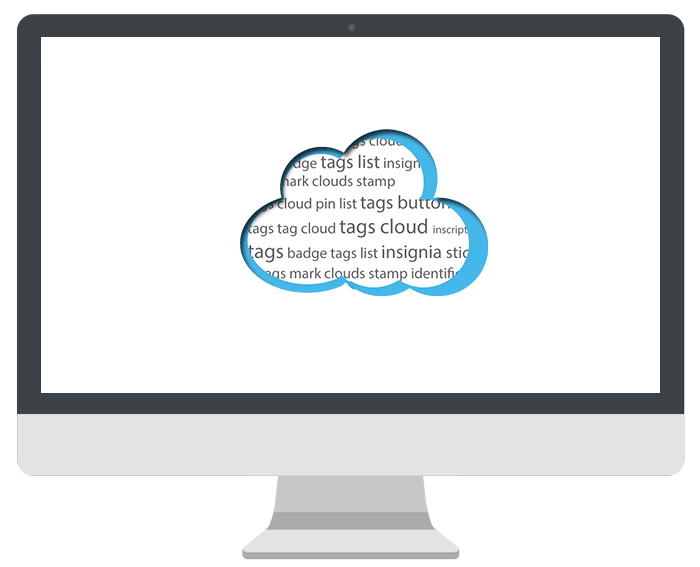 The plugin “Tags all in one” allows you to present the tag cloud of the selected post types into Wordpress. 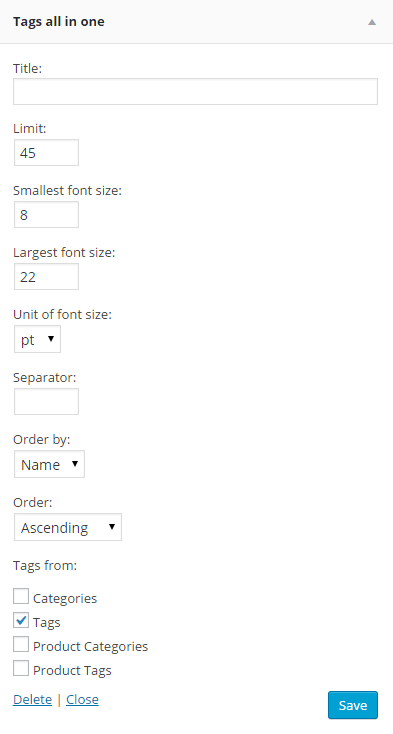 With the help of the widget and a shortcode generator, you can easily determine the amount of the displayed items, font size and the display order. With support for a dedicated generator, you can place a new tag cloud at any location of each post. The plugin also offers a widget that allows you to quickly create new tag cloud and post them in certain places on your site. Creating an appropriate tag cloud with this plug-in is no problem. Even when nothing is selected, the plugin will display tags with WordPress default values. With the ability to select the appropriate type of posts you can create different lists of tags adequate eg. to a specific page. Do you use "Tags all in one" on your website?